If you are looking for trending restaurants in your hometown or hitting the open road for a cross-country adventure, you need a reliable and convenient way to navigate. From flying solo to a trip with your friends and family, finding unforgettable destinations is easier with a car navigation system. What Is a Car Navigation System? A car navigation system tracks your current location and gives you step-by-step instructions on how to get to your desired destination. The latest GPS navigation systems factor in speed limits, construction zones, and local traffic to give you the fastest and most convenient route to your destination. While many individuals prefer to use their smartphone GPS, it is far safer to use a car navigation system. A car navigation system is designed to be used while driving in a way that minimizes distracted driving. In 2016, 3,450 individuals were killed due to distracted driving. Find your route while keeping your safety as distracted driving can occur in many scenarios. Not only does looking up directions on the phone distract you from the road, but you can get further distracted by other notifications on your phone. With the vast amount of messages, notifications, and alerts being sent by your phone, it is easy to spend more time looking at it while attempting to search for directions. A car navigation system has the primary purpose of giving you clear, easy-to-follow directions. From preventing distracted driving to deterring would-be criminals from stealing your vehicle, a car navigation system is designed to offer both safety and convenience for any vehicle. You can also take advantage of the large, easy-to-read screen by including a subscription to your favorite satellite radio provider or use Bluetooth to play your playlists from your smartphone. When it comes to installing a car navigation system, the complex wiring, combined with the wide variety of navigation systems make it very difficult to install a system safely and effectively on your own. For all your installation needs, choose Autohaus Automotive Solutions. Our experienced technicians understand the specifications of navigation systems and can help you choose the system that is compatible with your vehicle, your budget, and your navigational needs. 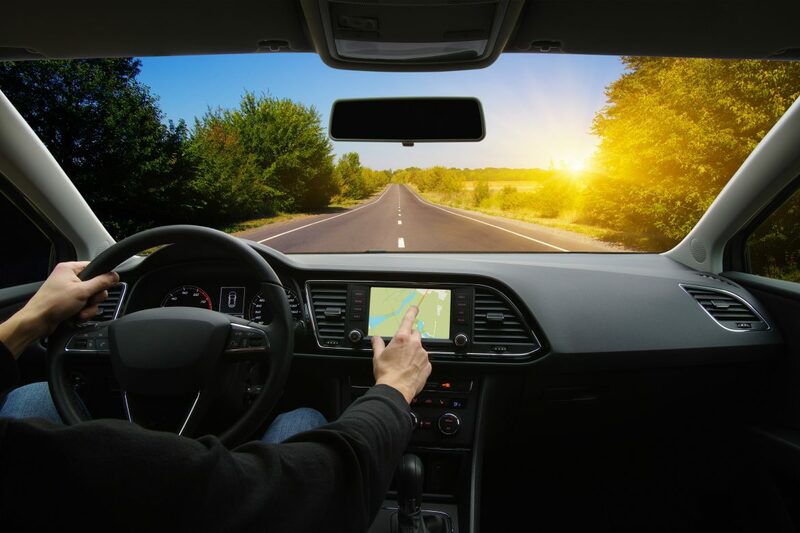 With a thorough understanding of automotive navigation systems, our team can weigh the pros and cons with you and offer fast installation when you choose the best option for you. Don’t settle for unreliable and unqualified opinions and installation. You’ll find assistance in choosing the right brand for your lifestyle. At Autohaus Automotive Solutions, we’re dedicated to helping you choose the right system, rather than simply pushing a single brand or limited selection of products. We’re proud to offer the best brands in the industry, and we can discuss the pros and cons of each brand in great detail. From budget-picks to state-of-the-art systems, we have got some great options to help you navigate easily whether you are packing up and moving to a new city or simply heading out of town for the day. From our location in Hayward, CA, we provide all your automotive needs. Shop our extensive selection of systems and choose the best car navigation Bay Area has to offer. If you’re ready to find a safe, affordable, and convenient solution for your navigation needs, contact us today!